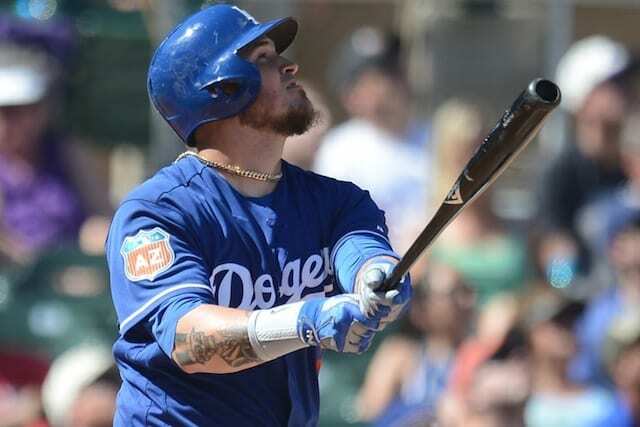 For as snake-bitten as the Los Angeles Dodgers have been during Spring Training, they’ve now had an expected starter avoid serious injury on three separate occasions. 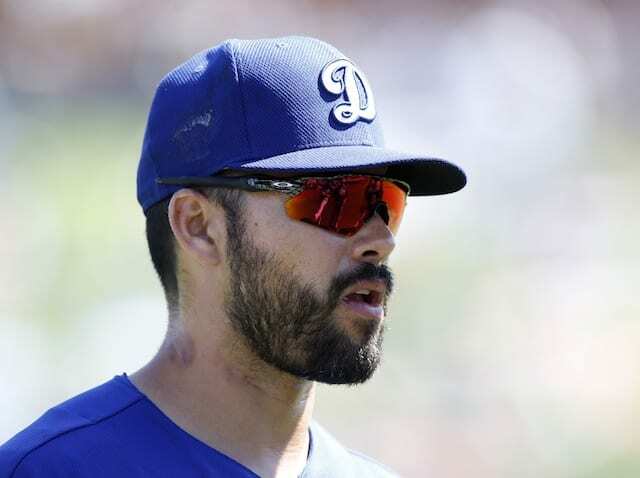 The club announced Andre Ethier’s x-rays were negative and he is day-to-day with a lower right leg contusion. 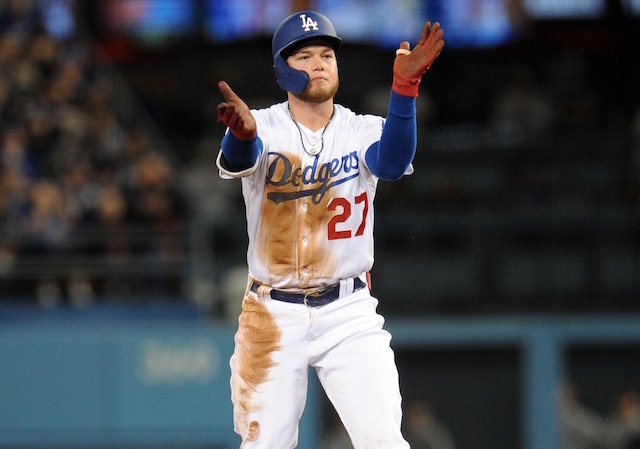 Corey Seager’s MRI revealed only a left knee sprain, while Alex Wood bounced back from left forearm stiffness to throw three innings on Thursday. Ethier was removed in the fourth inning of Friday’s game after fouling a pitch off his knee area, dropping him down in a heap of pain. Dodgers head athletic trainer Neal Rampe and manager Dave Roberts went out to check on Ethier, who remained down on the ground for several minutes. The veteran outfielder eventually rose to his feet and finished his plate appearance by drawing a walk. Ethier then limped toward the dugout as he was lifted in favor of pinch-runner Rico Noel. 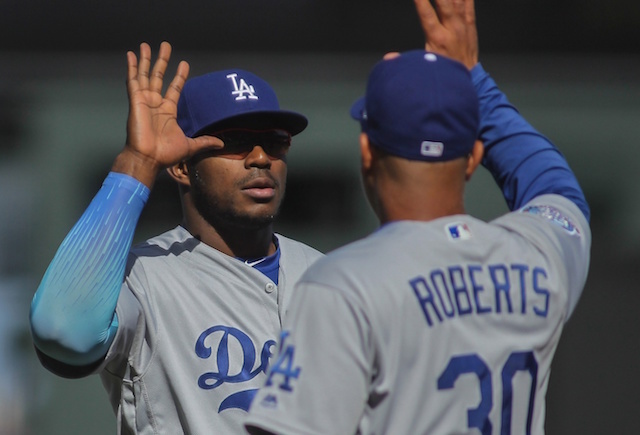 Ethier batted leadoff for a second consecutive game, and Roberts indicated it’s a position the soon-to-be-34-year-old may frequently find himself in during the regular season. 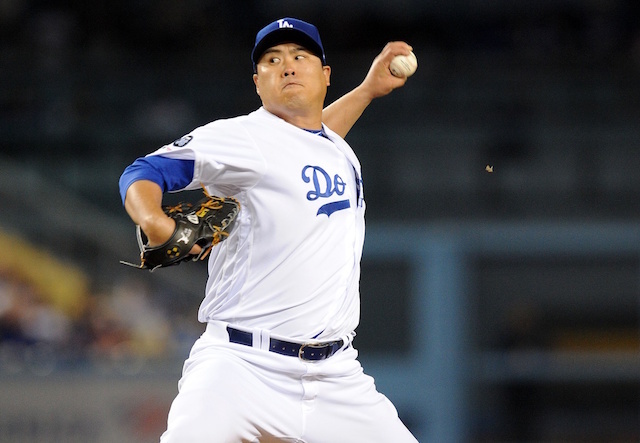 Additionally, Ethier is expected to be the Dodgers’ starting left fielder. Ethier batted .294/.366/.486 with 14 home runs, 20 doubles, 53 RBIs, had a .366 wOBA and 137 wRC+ over 142 games last season. In 10 Spring Training games, Ethier is batting .435/.517/.652 (10-for-23) with one home run, one triple, five walks and four RBIs.